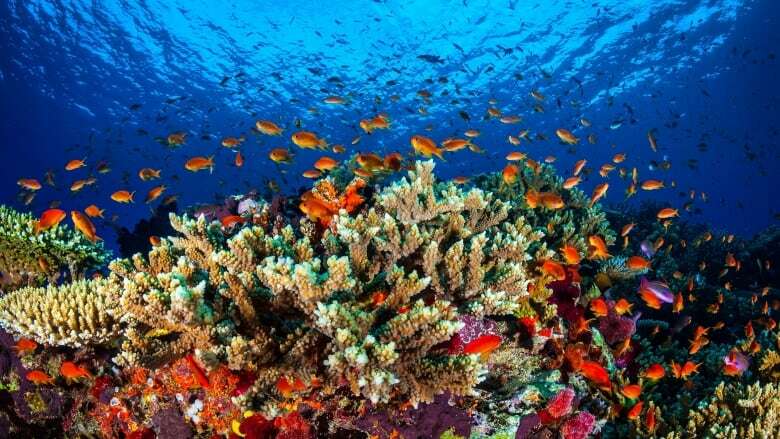 The oceans are warming faster than previously estimated, setting a new temperature record in 2018 in a trend that is damaging marine life, scientists said on Thursday. And "observational records of ocean heat content show that ocean warming is accelerating," the authors in China and the United States wrote in the journal Science of ocean waters down to 2,000 metres (6,600 ft). Overall, temperatures in the ocean down to 2,000 metres rose about 0.1 degree Celsius (0.18F) from 1971-2010, he said. The 2013 U.N. assessment estimated slower rates of heat uptake but did not give a single comparable number. Warming temperatures are also driving sea level rise, as oceans warm and expand, and helping fuel more intense hurricanes and other extreme weather, scientists warn. Leading climate scientists said in October that the world has about 12 years left to shift from still rising emission toward cleaner renewable energy systems, or risk facing some of the worst impacts of climate change. Those include worsening water and food shortages, stronger storms, heat waves and other extreme weather, and rising seas. 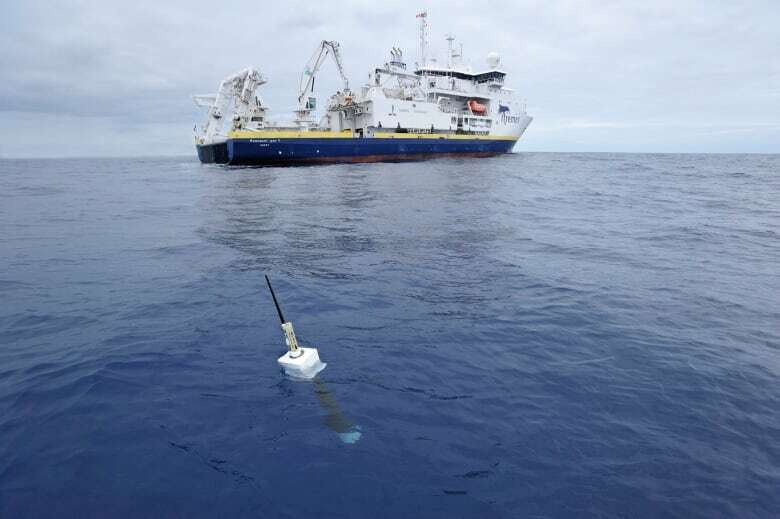 For the last 13 years, an ocean observing system called Argo has been used to monitor changes in ocean temperatures, Cheng said, leading to more reliable data that is the basis for the new ocean heat records. The system uses almost 4,000 drifting ocean robots that dive to a depth of 2,000 metres every few days, recording temperature and other indicators as they float back to the surface. 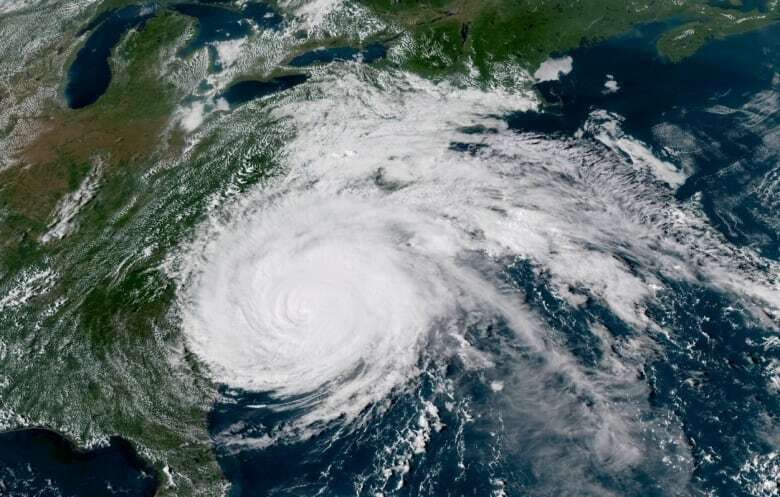 Through the data collected, scientists have documented increases in rainfall intensity and more powerful storms such as hurricanes Harvey in 2017 and Florence in 2018. Cheng explained that oceans are the energy source for storms, and can fuel more powerful ones as temperatures — a measure of energy — rise. Storms over the 2050-2100 period are expected, statistically, to be more powerful than storms from the 1950-2000 period, the scientist said. Cheng said that the oceans, which have so far absorbed over 90 per cent of the additional sun's energy trapped by rising emissions, will see continuing temperature hikes in the future. Because the ocean has large heat capacity it is characterized as a "delayed response" to global warming, which means that the ocean warming could be more serious in the future," the researcher said. "For example, even if we meet the target of Paris Agreement (to limit climate change), ocean will continue warming and sea level will continue rise. Their impacts will continue." If the targets of the Paris deal to hold warming to "well below" 2 degrees Celsius, or preferably 1.5 C can be met, however, expected damage by 2100 could be halved, Cheng said. For now, however, climate changing emissions continue to rise, and "I don't think enough is being done to tackle the rising temperatures," Cheng said.